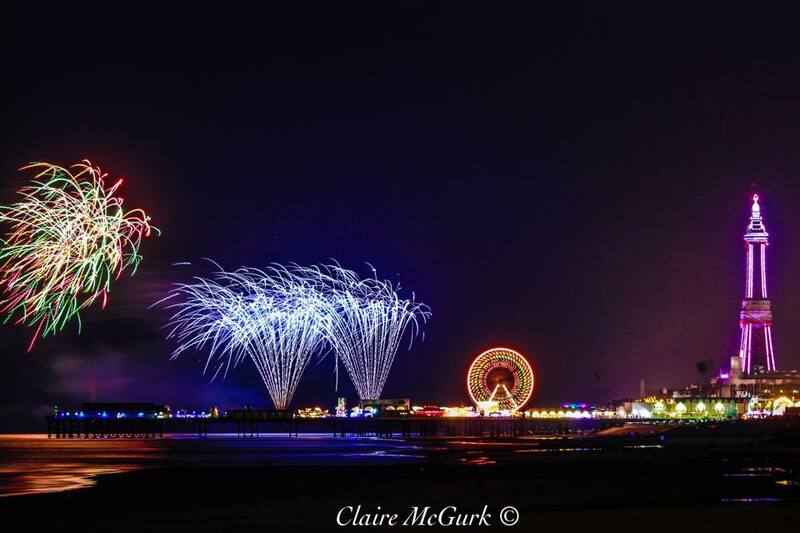 The Illuminations light up the promenade, and Fireworks light up the sky. Enjoy this FREE annual event organised by Visit Blackpool (the official tourism department at Blackpool Council). 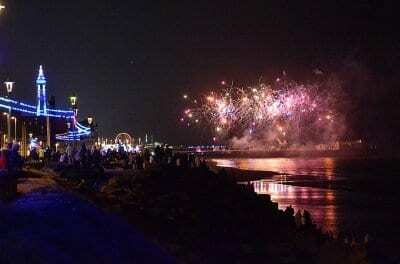 Fireworks are fired over the sea from North Pier, creating a perfect viewing arena at Tower Festival Headland on the promenade. See the most amazing displays synched to music, from some of the most talented fireworks technicians in the world. 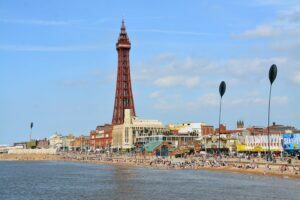 It’s a great time to enjoy the best that Blackpool’s got to offer. If you live close by you can make a day of it. Or have a look at some places to stay and enjoy a weekend break. 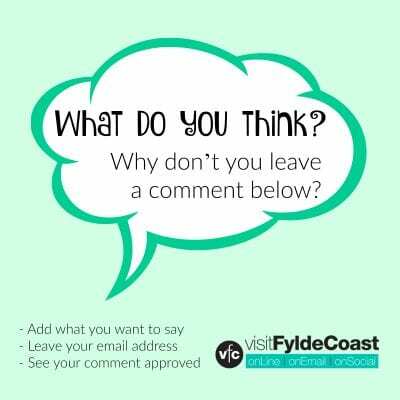 There’s so much to see, why don’t you check out our long list of things to do on the Fylde Coast? Whatever the weather, you’re sure of a great time! 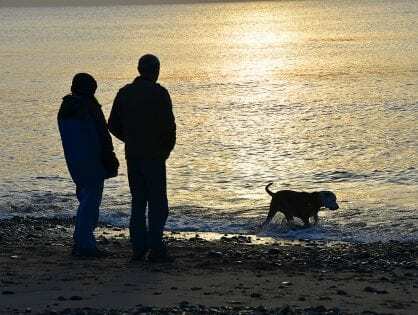 Enjoy a stroll in the warm evening air before the autumn weather sets in. Eat a bag of chipswith your fingers – they taste so much better like that. 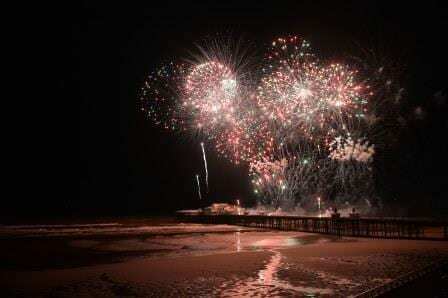 Watch Blackpool World Firework Championships 2019 from anywhere along the seafront and from north to south. You’ll be able to see them! 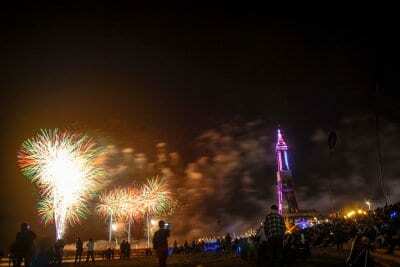 The Blackpool World Firework Championship takes place at the beginning of Illuminations season. In a two for one experience, you can enjoy the Lights too! 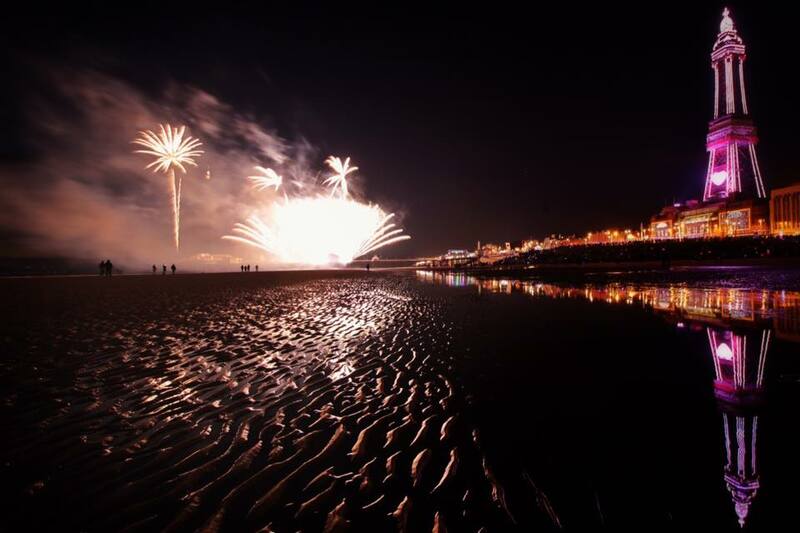 We want to see your photos of the Blackpool World Firework Championships! 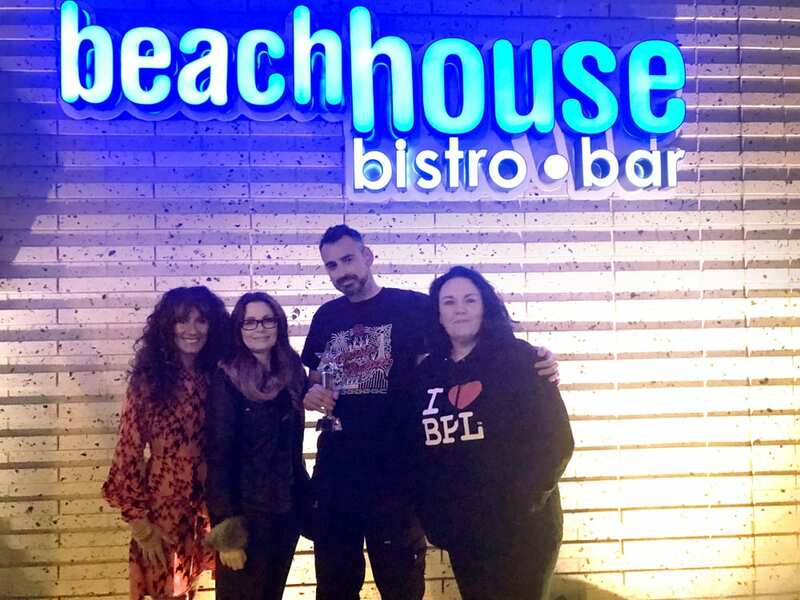 Email yours to jane@theRabbitPatch.co.uk and we’ll share the best ones. 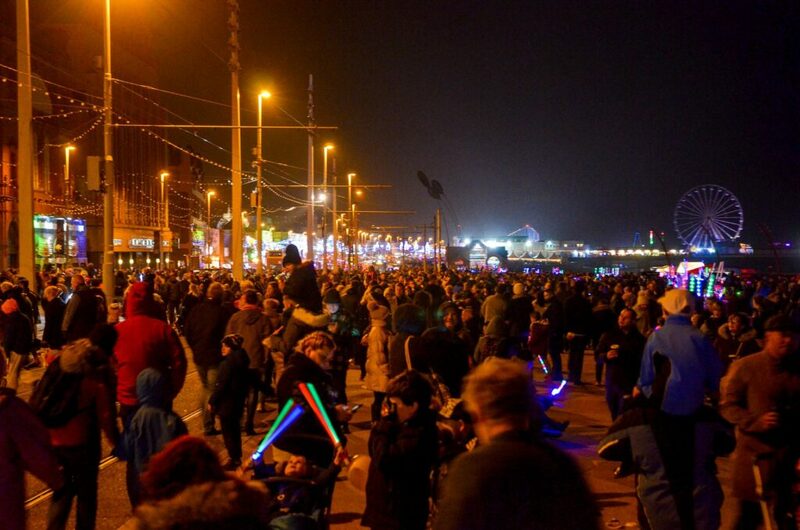 Have a look at photo galleries from the Blackpool Illuminations season here. Please allow extra time for travel when you come to this event. It’s very popular and there may be traffic delays when you arrive at the resort and leave afterwards. For ease of travelling, use the car parks at the south and north of resort. 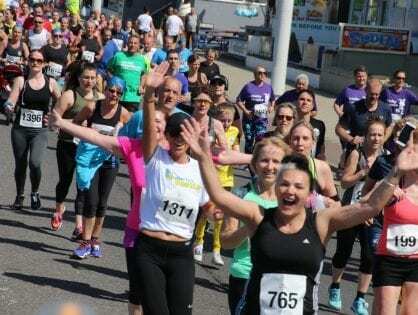 Make your way to central Blackpool on foot or with public transport. Buses and the tramway will get you there and there’s also the railway too. Plan your journey with the handy GoEuro app that will get you from door to door. Find out about local public transport. 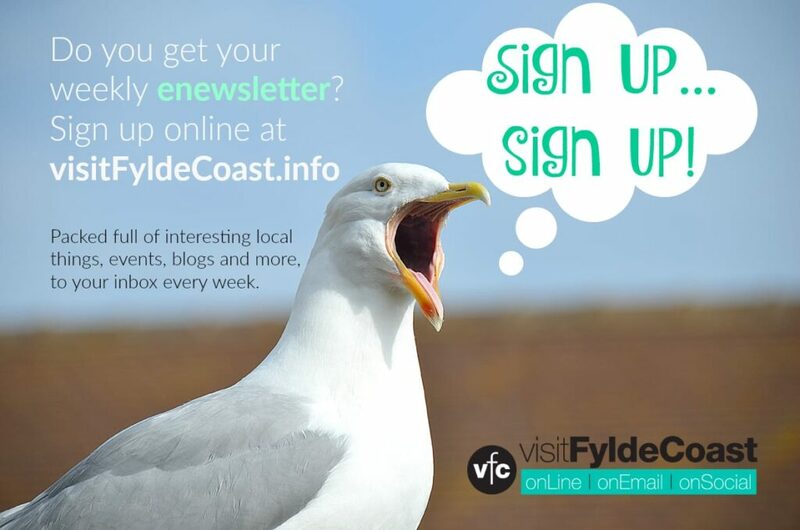 Keep an eye on the Visit Fylde Coast Events Calendar. 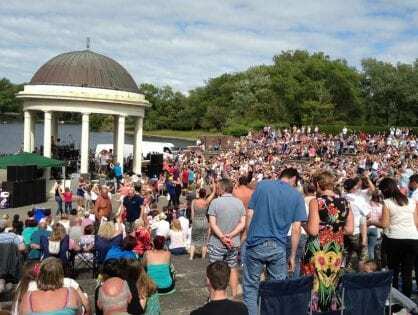 You’ll find hundreds of other things to do on the Fylde Coast. It’s a transatlantic triumph as Canada wins the World Fireworks title for the second time in four years! Firemaster Productions saw off competition from teams from France and Romania with a spectacular display during the third heat. The Canadian team has produced world-class displays for over 10 years. They won the title on their last appearance in Blackpool in 2014. The team’s success was announced at the finale on Friday 5 October. Meanwhile, Titanium, the UK’s favourite pyrotechnic team, put on a show to close the spectacular competition. The winner was chosen by a panel of judges. 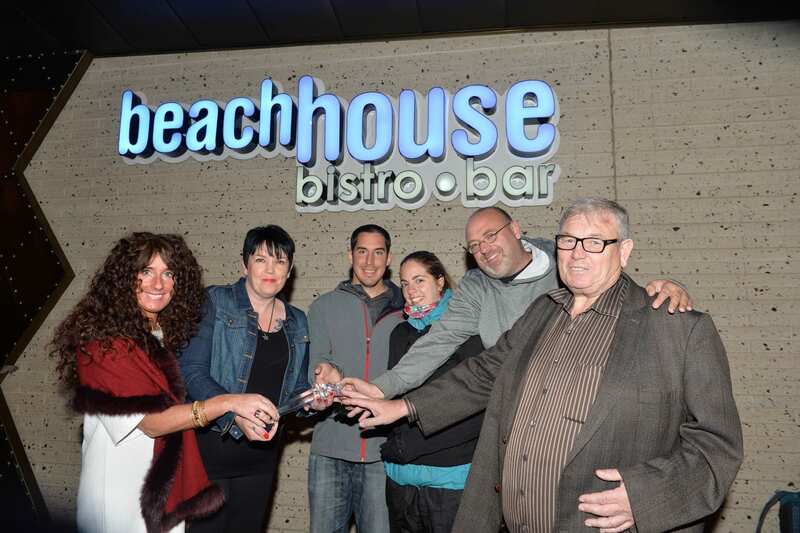 They included Cllr Campbell; Peter Sedgwick, owner of Blackpool’s piers; and Cheryl Tchobanian, owner of the Beach House Bar and Bistro. South Africa were winners of the 2017 World Firework Championships in Blackpool. Fireworks for Africa saw off competition from teams from Poland and France with their spectacular display during week three of the 2017 championships.  Founded in 1996, Fireworks for Africa has steadily grown with the demand for quality fireworks and pyrotechnics shows from their office in Johannesburg, South Africa. 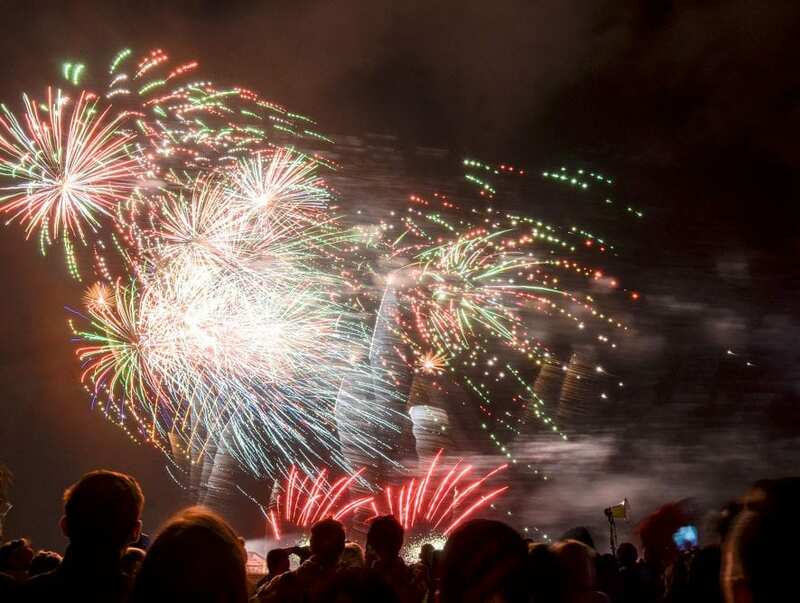 The team’s success was announced on 29 September as UK’s favourite pyrotechnic team, Titanium, put on a spectacular show to close the competition. 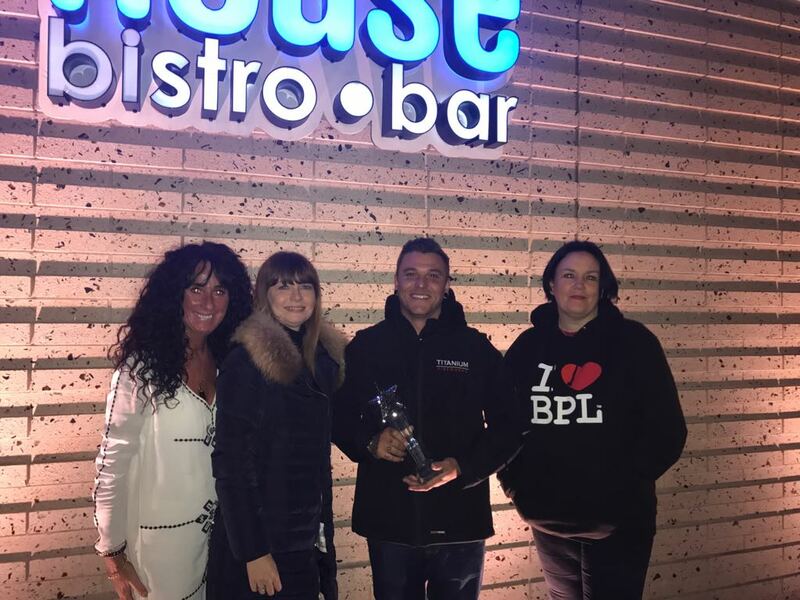 A team of master blasters from the USA scooped first prize at Blackpool World Fireworks Championships 2016. The USA competed with Australia and Slovakia and the UK’s Titanium Fireworks provided the celebration finale as usual. Canada were crowned fireworks champions for second year running in 2015. They competed with China and France in the 2015 fireworks championships here in Blackpool. 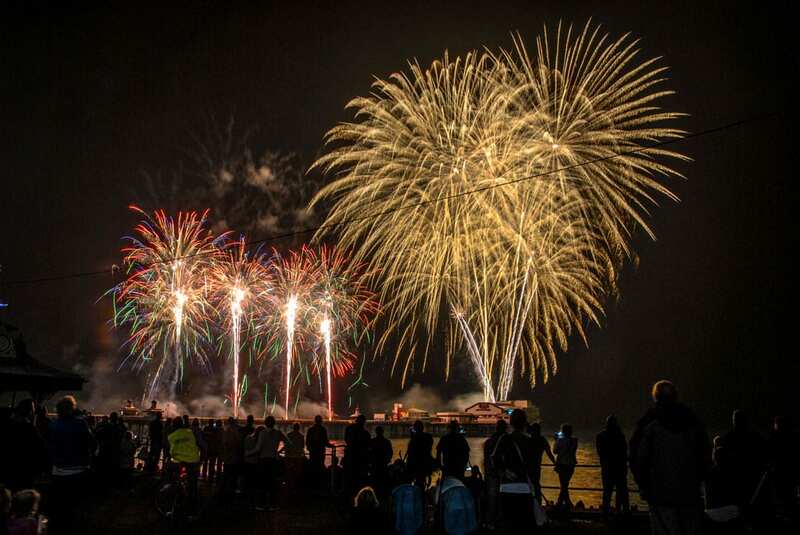 Canadian master blasters Firemaster Productions were the winners of Blackpool’s World Fireworks Championships in 2014. Thousands of people were treated to amazing displays at the annual festival. Competitors from Ireland, France and China battled it out to be named the winner. Great British pyrotechnic experts Titanium rounded off the annual spectacle on Friday 27 September. The French team were crowned the winners.